Delight guests with a succulent broiled fish recipe rather than grilling. Broiling is a method of cooking with indirect heat that provides a seared outside and moist and flavorful inside to the dish being cooked. The difference between broiling and grilling is that the heat source comes from the top instead of the bottom. 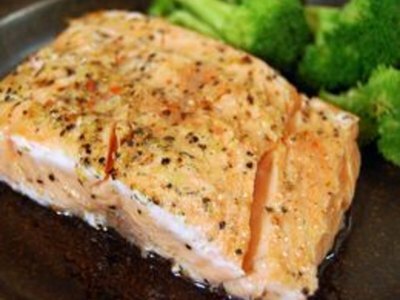 Broiling is an excellent way to cook oily fishes such as salmon, bass, trout or cod. The oils inside the fish will keep the meat juicy and add flavor to the meat. 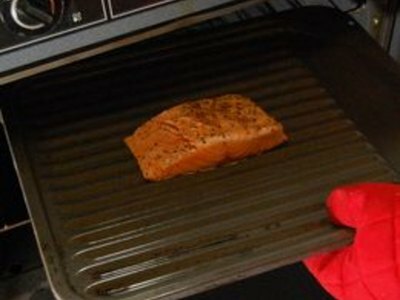 Adjust the top oven shelf so that it is 4 inches below the broiler element for 1-inch thick fish filets and 5 inches below for 2-inch thick fish filets. 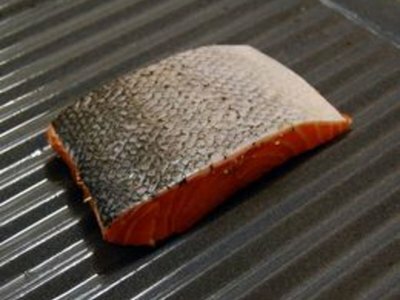 For frozen fish, add about 2 inches to the distance from the broiling element. Lightly spray the broiler pan with cooking spray. Season the fish as directed by the recipe you have chosen to use. 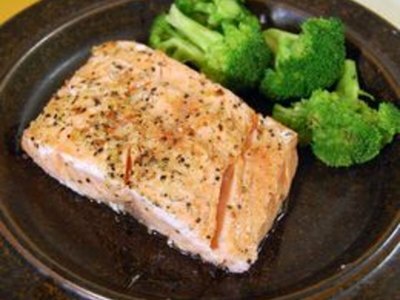 If you are not using a recipe, then brush with olive oil and add salt and pepper to taste. Place the fish in the broiler pan, skin side facing up, so that none of the edges overlap and the fish is lying flat. 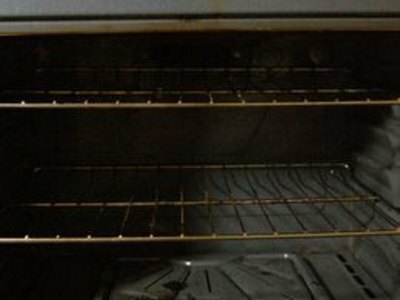 Place the broiler pan into the oven and broil for 4 minutes. Turn the fish over and continue broiling an additional 4 minutes. 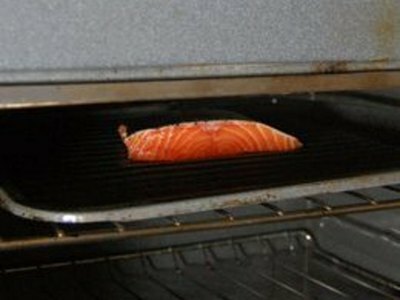 Keep a close eye on the fish while broiling. If the edges of the fish begin to look too dry, turn the fish early or remove from the oven. Each type of fish is a different texture, density and thickness, so cooking times are likely to vary. 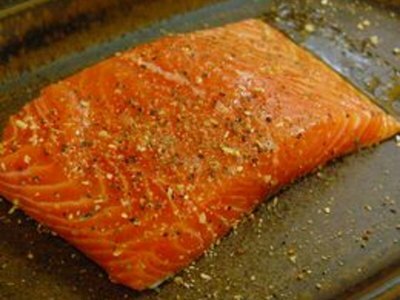 Do not leave the fish unattended while broiling as it is very easy to overcook the filets. Serve the filets immediately after removing from the oven. Find out when your grocery store gets its seafood shipment. Buy your fish on this day and plan to cook it that night. Tilapia, pompano, grouper and walleye are all good choices for broiling. Clean up is easy--just throw the foil away. 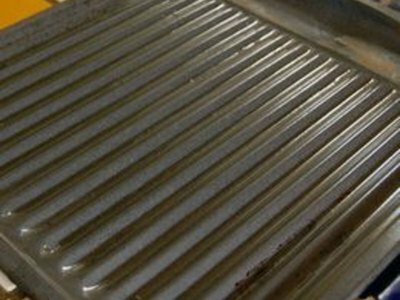 Your cookie sheet is as good as new. Keep a close eye on the fish while it's broiling. It can go from zero to charcoal in a few unwatched seconds. Mark's Daily Apple: One Fish, Two Fish, Red Fish, Broil Fish!